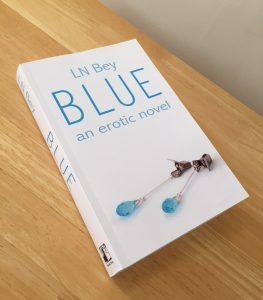 Blue now available in print. 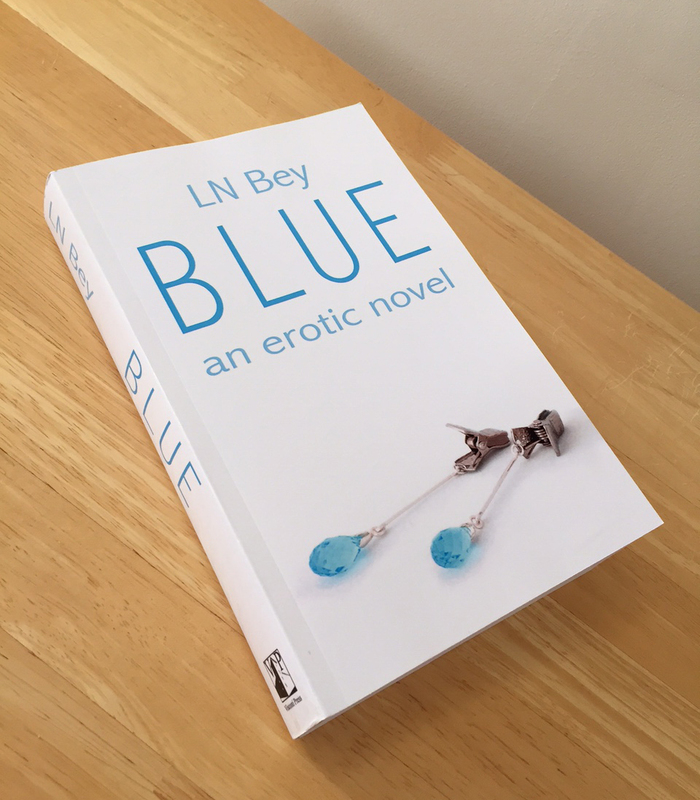 My debut novel Blue is now available in print form, from Amazon and CreateSpace. It was a thrill to finally hold the physical object, to turn the pages. It felt real. I could not be happier! 456 pages, 123,000 words. That’s a lot of filth. It’s been seven years in the making; now to get this into audiobook form.